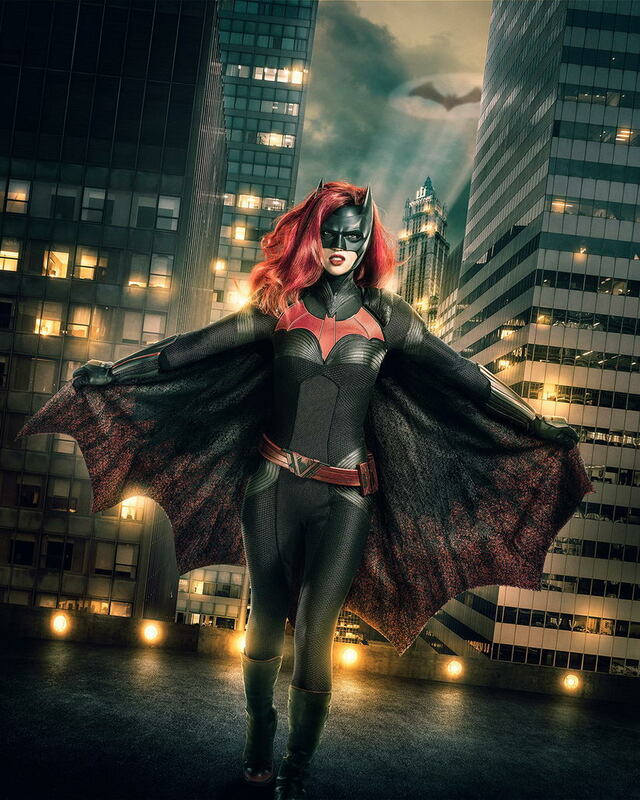 Fans went through a rollercoaster of emotion and silliness when it was first announced that Batwoman would be joining the CW’s Arrowverse. At first, nearly everyone was excited. When the network then announced that they were specifically seeking an LGBTQ actor to play the role to reflect the character’s comic book history, some were thrilled and some were asking why finding the most talented person was not the priority. Finally, when Ruby Rose was announced as Cassandra Kane, it seems like most people were not thrilled. Some were upset because they don’t believe she’s talented enough for the role while others were upset that she was not “gay enough” and even that she was not Jewish. In the end, all that will really matter is how well she does on screen and today we got our first look at Rose in her full cape and cowl. All we can say is - So far, so good.